Raya Elmi started wearing a hijab at age 7, inspired by her mother, Regina. “She told me how much she loved that I wear mine. She thought it was a beautiful thing,” Regina says. 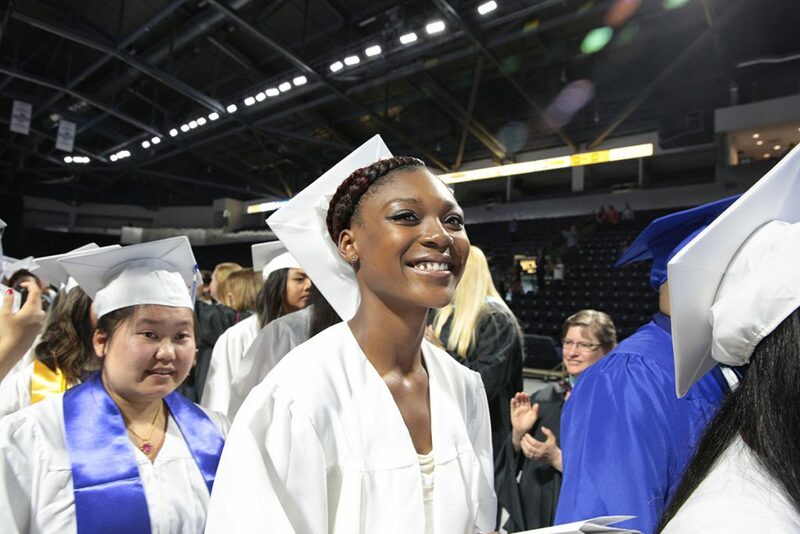 But even in Renton, Washington, a city 11 miles south of Seattle where 70 percent of youth in the local public schools are students of color, diversity isn’t always accepted and celebrated. Some kids at school told Raya they didn’t want to play with her and regularly interrupted her in class. Others would ask if she wore the hijab because her hair was dirty. One day, another student cut Raya’s hijab with a pair of scissors. Through it all, Raya, now 10, maintained compassion and composure. “They just don’t know any better,” she told her mother. But as Regina watched her eldest daughter confront many of the same racial and cultural barriers that marked her own childhood as the daughter of Somali refugees, she realized that the local schools weren’t sufficiently equipped to help all students feel welcome and thrive. Among the specific problems she saw: a historic lack of support for English-language learners and dual-language students, a lack of diversity among teachers and a lack of professional development to help teachers address issues of race and culture. “Right now, people of color are a majority in the schools, but we are not decision makers,” says Regina. Regina felt she had a responsibility to stand up for her children and others like them. 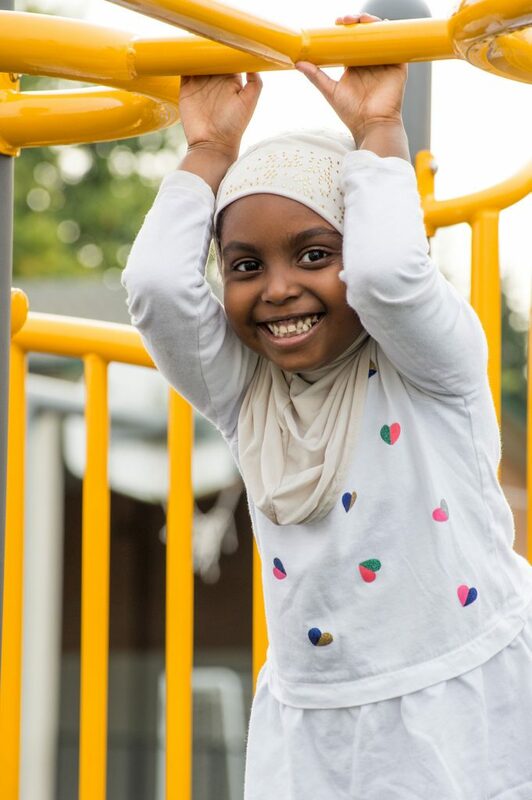 When a Somali friend and teacher opened a learning center and preschool, she enthusiastically signed up her younger daughter, Sadia. 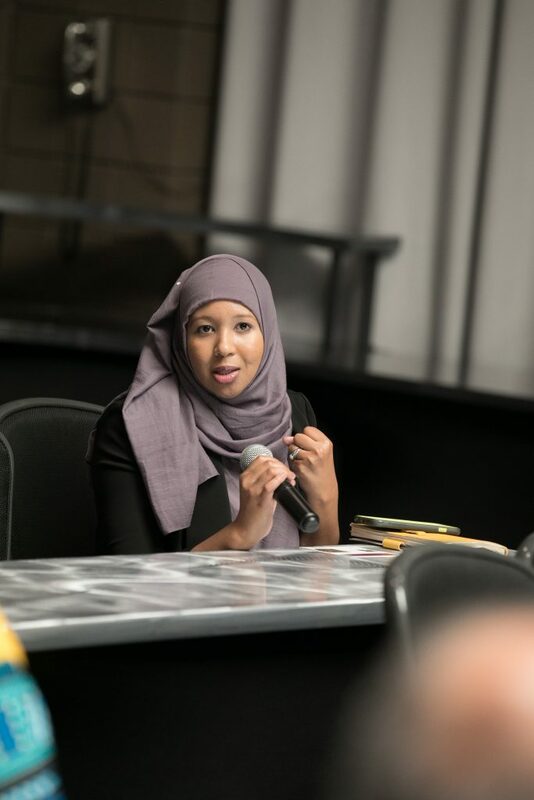 Regina also co-founded a local group that supports Somali parents to better advocate for their children in school. 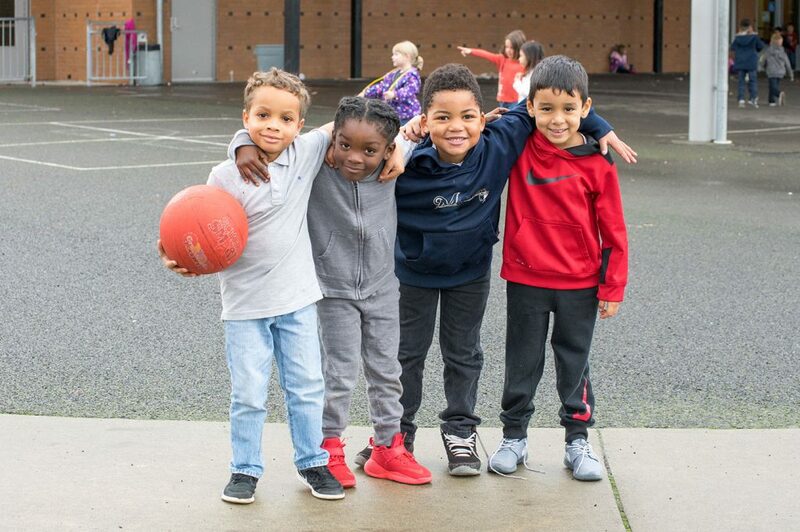 Over time, Regina’s passion for better, more equitable educational opportunities for Renton students put her in contact with the Road Map Project, the cradle-to-career partnership working in South Seattle and South King County. Now, she has joined a diverse team of community leaders and parents who will guide the Road Map Project as it embraces a stronger focus on advancing racial equity and social justice in education. “I know from experience how everything goes back to race and equity,” Regina says. 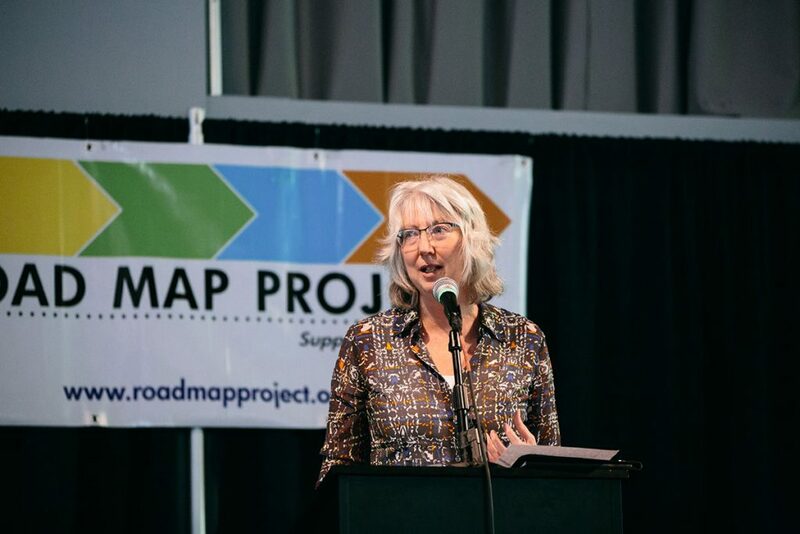 Established in 2010, the Road Map Project spent its first five years working on doubling the number of students in South King County and South Seattle who are on track to graduate from college or earn a career credential by 2020. From the beginning, the project sought to close opportunity and achievement gaps for low-income children and children of color. 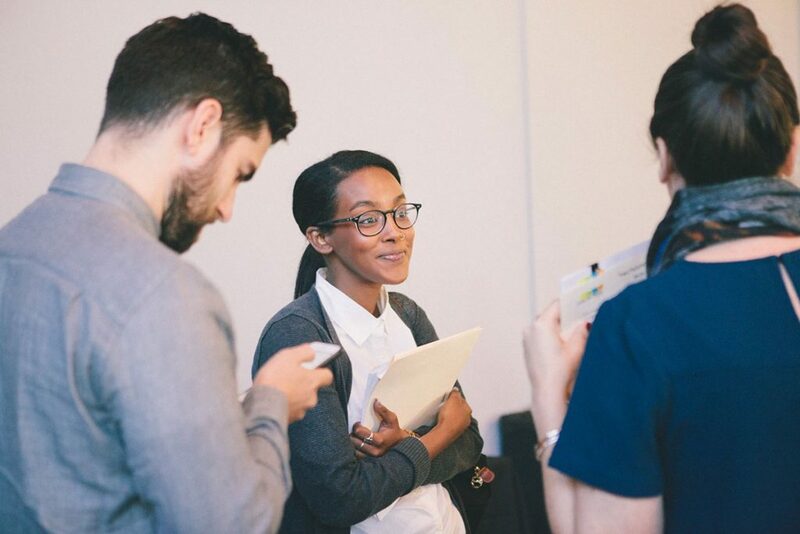 Like other StriveTogether Cradle to Career Network members across the country, the partnership was intentional from the start about tracking progress toward the goal. Every year, it collects and publishes data on outcomes across the cradle-to-career continuum, from kindergarten readiness to postsecondary completion. Tracking outcomes by race and ethnicity has always been a key focus of the project’s data collection and reporting. By 2015, the Road Map Project recognized it was not going to hit its 2020 targets for most indicators of student success, despite making important headway in key areas. For example, the percentages of students taking college-level courses and graduating from high school on time had notable gains. But other indicators weren’t budging, the overall pace of progress was too slow, and little to no progress was being made in closing gaps for low-income students and students of color. An evaluation of the Road Map Project affirmed the need for change. In a survey of 300-plus community stakeholders, evaluators found that more than half of respondents said the region was not yet reducing opportunity and achievement gaps for students of color. For help with facilitation and process design as the planning got under way, CCER reached out to Marian Urquilla, a strategic consultant and coach, and StriveTogether. 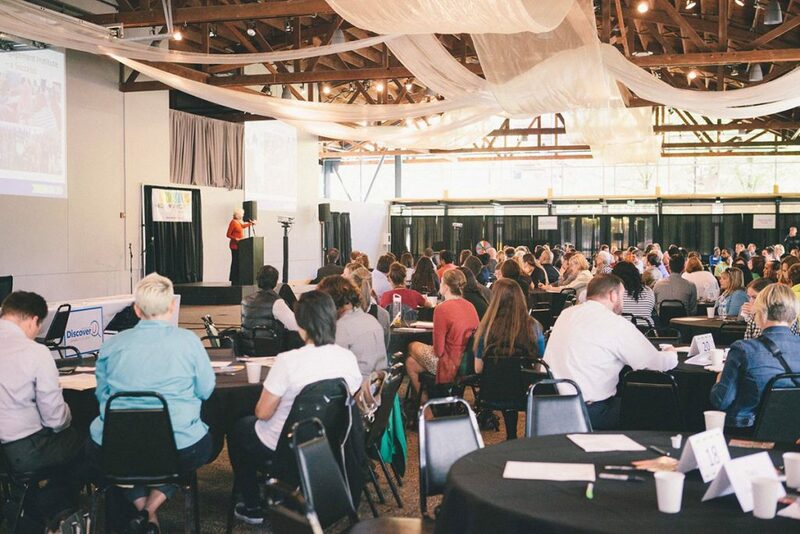 Urquilla and StriveTogether Director of Innovation Colin Groth worked with a volunteer planning group of eight community partners on launching a “strategic refresh” to explore fundamental changes to the Road Map Project. The group included representatives of key Road Map Project partners from government, philanthropy, education and the nonprofit sector. 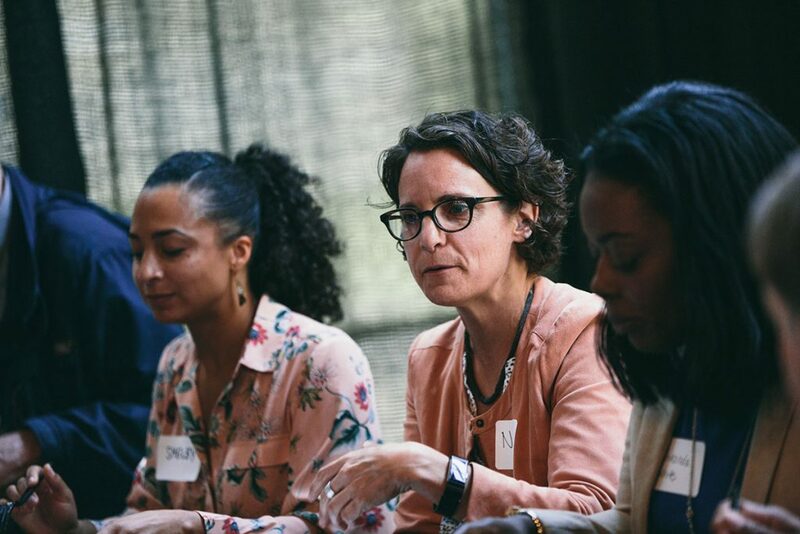 Through coaching calls and meetings, Urquilla and Groth helped the group narrow its focus to several broad priorities that would guide the planning work, such as increasing the project’s emphasis on racial equity and strengthening parent and youth voice. Another priority for the group: making advocacy and systems change more central to the Road Map Project’s work. “There is a strong recognition that the initial phases of the Road Map Project did not focus enough on changing and tracking the systems that serve kids,” Ryan says. In the course of their work, planning group members actively engaged with a range of community stakeholders. They solicited input from the Road Map Project’s cross-sector work groups that focus on issues at various stages of the cradle-to-career continuum: birth to third grade, high school to college completion, etc. They used the Road Map Project’s extensive contact lists to conduct email surveys. And they used meetings of community partners, school superintendents and others to convene small group discussions about the path forward. After nine months of work, the planning group recommended a new strategic framework for the Road Map Project. Ryan calls StriveTogether’s consulting support critical in keeping the group on track. Urquilla and Groth facilitated the group’s planning sessions using the principles of Results Count™, the Annie E. Casey Foundation’s particular approach to leadership development. The new strategic framework for the project includes several key components, starting with a new vision statement and set of core values to guide the work, along with an updated Theory of Change and revised goal statements. Both the vision and the values statements — which explicitly express the project’s commitment to equity, inclusion and social justice — place new emphasis on expanding access to educational opportunity for children and youth who are low income or of color. The new goals, in turn, increase the project’s target for the percent of the region’s students receiving a postsecondary credential to 70 percent (up from the original goal of 48 percent) while extending the timeline for attaining this goal to 2030. 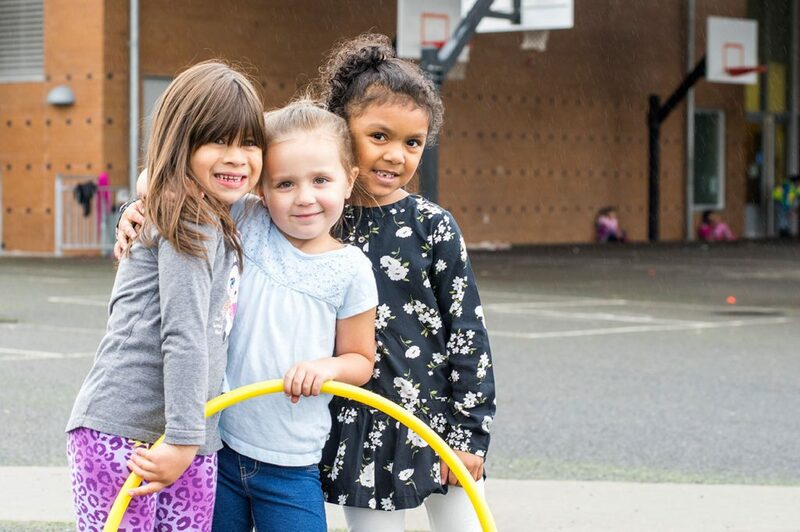 The 2030 goal also affirms the project’s commitment to eliminating opportunity and achievement gaps impacting children of color and low-income children in the region. A shorter-term goal calls for increasing “equitable policies and practices in our education systems” by 2020 so that the 2030 goal can be achieved. “During the planning process, we started to see that different people who are involved in this work have different mental models about when and how change happens,” CCER Associate Director Lynda Petersen says. She cites examples of different partners working at different paces of change. The local housing authority is working to get families into safe and affordable housing right now, while diversifying a teaching force with currently just 15 percent teachers of color is a process that will take many years and will require deep changes in teacher training, recruitment and institutional cultures within schools and school systems. Urquilla helped the group see that the kind of transformational change sought by the Road Map Project requires balancing a range of timelines for various parts of the project, Petersen says. “I think the breakthrough came when we named different time scales as an issue, and when everyone recognized that we need to work concurrently toward many different goals that will add up to real transformation,” she says. Of course, goals and a vision are one thing; developing the culture, strategies and practices to achieve them is quite another. To help guide the Road Map Project toward achieving the new goals, the partnership formed the Community Leadership Team. A diverse group of 14 people, including Regina Elmi, the team will meet for the first time this fall. Team members include a range of parent advocates, community organizers and neighborhood leaders who share a commitment to getting better results for children and young people in the region. The expectation is that the team will be a source of powerful leadership and grassroots guidance for the project as it embarks on its next phase of work. Petersen said it was important for the Road Map Project to create a leadership body made up of community leaders, not system leaders. “The strategic planning group felt that if we were going to live up to our values and set these shifts in motion, then this project needs to be community led at its core,” says Petersen. While working in the Seattle Department of Education and Early Learning, Isabel Muñoz-Colón was on the Road Map Project’s work group focused on English-language learners. She also was part of the planning team for the partnership’s strategic refresh and served on the selection committee for the Community Leadership Team. In addition to involving community perspectives, the Road Map Project now embraces a stronger emphasis on building more equitable systems. The partnership developed a list of system-wide racial equity essentials that explicitly outlines the structural and political changes needed if the region is going to be successful in advancing racial equity and supporting student success. The “essentials” cover everything from ensuring equitable state and local funding for schools to expanding access to quality early learning and out-of-school-time opportunities for all students. “There is not nearly enough community pressure on the institutions that deliver education services nor on the state legislature, so it is time for us to get a little feistier and turn up the heat on the issue of advancing racial equity and improving educational outcomes for students of color,” says Ryan. She knows it can be a delicate balance pushing for systems change while simultaneously partnering with leaders in those same systems. “But looking forward, we want to tilt toward pressuring systems from the outside, and the new Community Leadership Team will be a potent voice for the need for change,” she says. Another important result of the refresh process is that CCER is thinking differently about its role in data and measurement, Petersen says. In addition to exploring new efforts to measure system-level changes, CCER and partners intend to incorporate more qualitative data into their measurement and reporting efforts. The Road Map Project also is embracing a need to work more intently at the school and neighborhood level. “We are a regional initiative, but we also understand that many aspects of improving education have to happen more locally inside schools and programs where you can work on closing gaps with practitioners,” says Ryan. She cited a recently launched project with 12 high schools that have low college enrollment rates, especially for students of color. The focus: helping the schools explore how to improve college readiness among students and build a culture that values and supports attaining postsecondary credentials. Earlier this year, the Road Map Project was selected as one of a dozen partnerships across the country to participate in the StriveTogether Cradle to Career Accelerator Fund, which provides strategic assistance and capacity building to expedite progress toward better educational outcomes. Petersen says the partnership will use this added support to “try and hit the ground running” as it works to implement its stronger focus on racial equity. What’s happening in South Seattle and South King County, Washington? 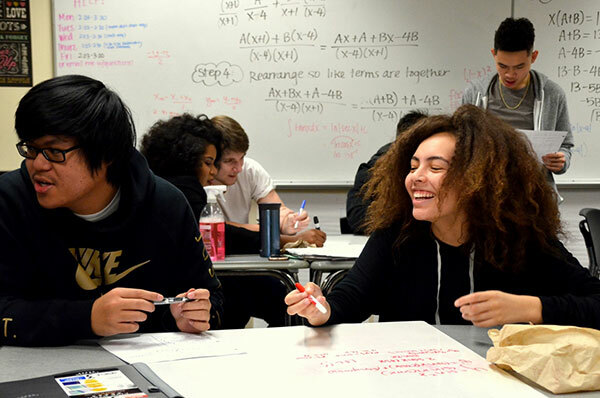 The Road Map Project began in 2010 to dramatically improve student success in South Seattle and South King County, the county’s areas of greatest need. Together, this region is home to 92 percent of the county’s high-poverty schools and has more than 125,000 K-12 students, of whom 70 percent are students of color, 56 percent are low income and 20 percent are English language learners. 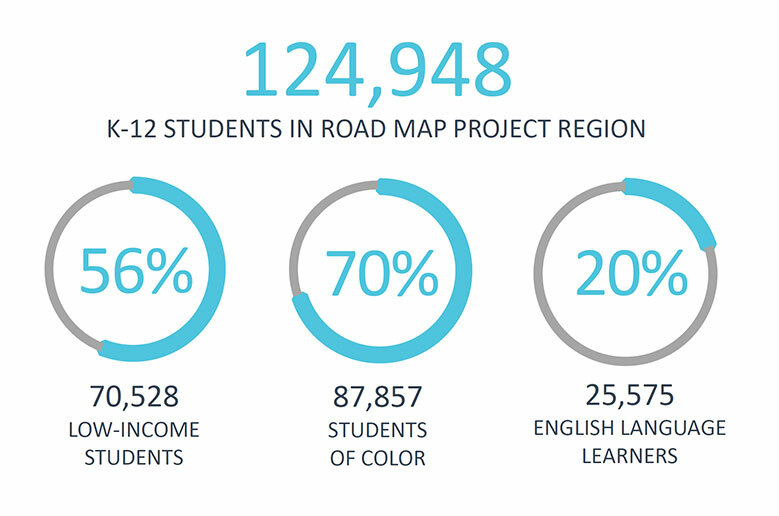 Through multisector collaboration with more than 200 partners and individuals, the Road Map Project aims to eliminate the opportunity and achievement gaps impacting students of color and low-income children, and for 70 percent of the region’s youth to earn a college or career credential by 2030.